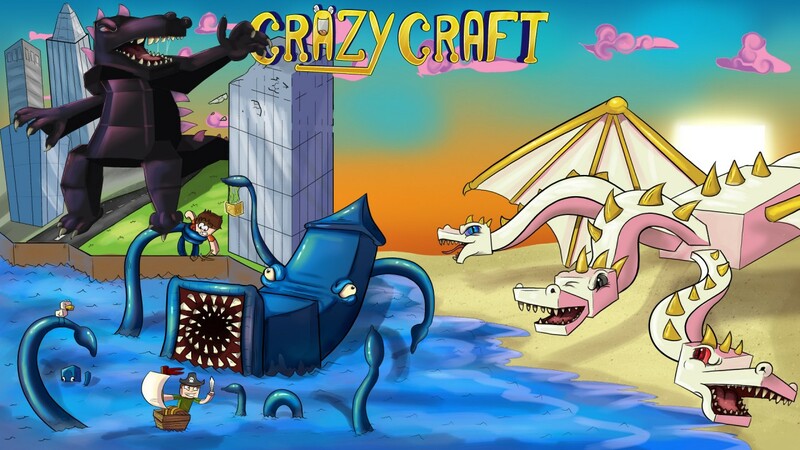 The Crazy Craft server is all about craziness! 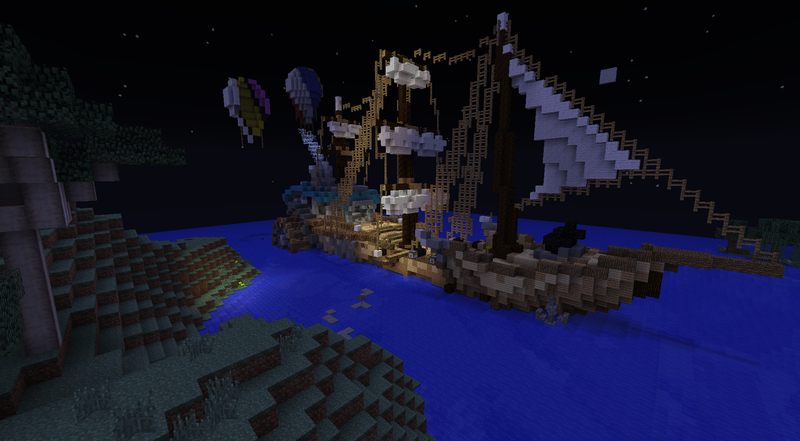 You will join either our survival server, factions server or sky wars servers! Take down bosses, dungeons and even get the chance to do this all with your best friend in this wacky mod pack! There are over 30 bosses in this mod pack and along with that there are some amazing weapons and tools like hoverboards! 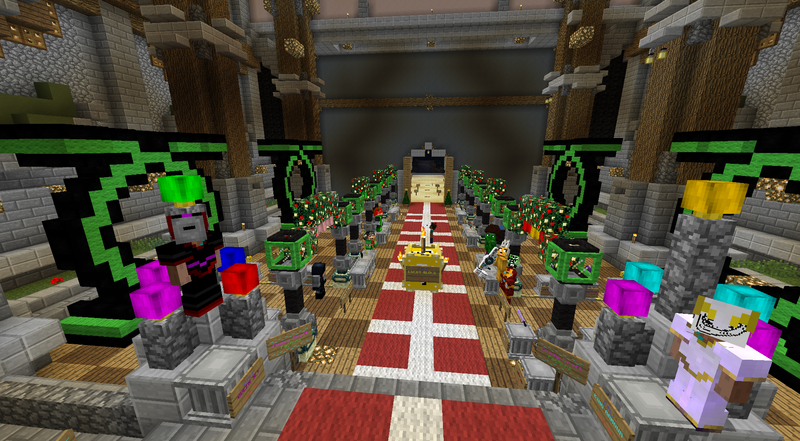 Whether your playing factions or survival this server will amaze you. 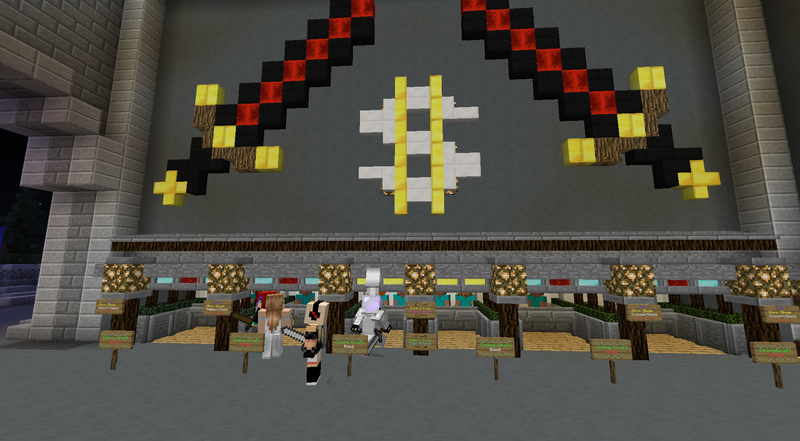 At spawn there is an npc bank, npc shop and even some mob spawners to get some easy vanilla minecraft loot! Our skywars server is 100% unique and has some amazing custom maps with modded items in the chest and even get the chance to make yourself a big bertha in one of the skywars maps! 1. /spawn – Teleports you to the alleyway where you are safe! 3. 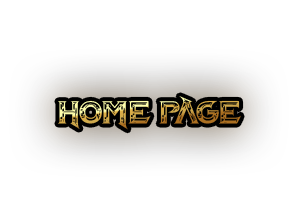 /f join (faction name) – Join a friends faction! Signup to be Staff we are looking for some new Candidates! I think they might have their email’s in their video’s description if not only they can tell you. Which is very unlikely. How can i download the crazy craft server so only i can play? THIS IS A AWESOME WORLD!!!! I KILLED MOBZILLA!!!!!!!!!!!! ME SO GOOD!!! How to get crazy craft!! Frist you lauch voids warth then you click crazycraft then you click PLAY!!!! anyway i can use this with TechnicLauncher? Cody ,Joe please can you update your crazy craft server so I can play on it. My minecraft gamer tag is macallanbxy. After 5 mins crazy craft shouts down by its self! WHY? Ironic considering it’s grammar not grammer. Um how do we install the mod pack? I was just in the lobby it was full of lava and i was banned for breaking the rules? why doesn’t cc server work? YES! That would be AMAZING! For PE, PS3, Xbox 360, and Xbox 1! I has PS3 and I am a youtuber and I would LOVE to have it on my TV to play and record! They should make mods in general for all of those things! how do i do this on mac? Cody and Joe do you think you can upgrade void launcher so I can play it on my windows 10? can someone make a youtube video on how to do the steps listed above? ty! do u still need a tutorial i can upload one? mine aint working, can you upgrade it to version 1.8.9 ???? it says could not create virtual machine!! !what it mean!!! PLEASE HELP!!!!!! it says could not create java virtual machine!! !what it mean!!! PLEASE HELP!!!!!! Does it have keep inventory on? I can’t play it. It says I have incorrect username/password combination when it’s right on normal minecraft. what’s going on with the server?and why it isn’t on crazy craft 3.0? I am using a Macbook Air and would like the play on the Crazy Craft public server and cannot join. I was looking at away to fix this and saw the How to Join list. The only problem I am having is how to Unzip the java program from the winrar file. Can someone please help me? It says: Connection timed out: connect wtf? Help! i cant get on the server! Please help me it just says: Connection Timed Out: Connect. Are the servers still up and running? I keep trying to get on the crazycraft server, and I keep getting a time out error. How create a account in CrazyCraft? is there any servers ?